Our business involve all the contents related to motorsports which includes the operation of racing ream, race promotion, production and sales of parts and racing cars. We target to bring the racing technology from Japan to Asia and China. Moreover, driver management is our specialty. 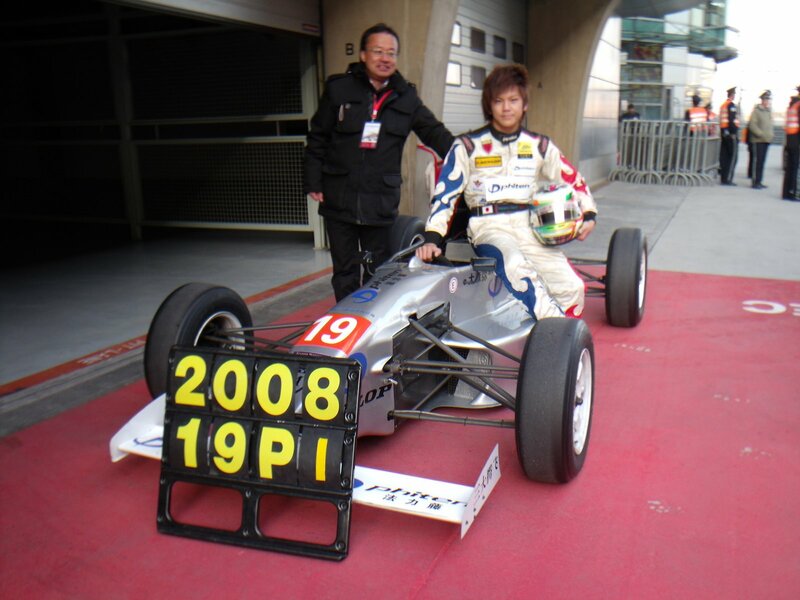 Wataru Omori, the first Japanese champion of Formula West in 2008 was under our management. Inquiries on motorsports are welcomed.